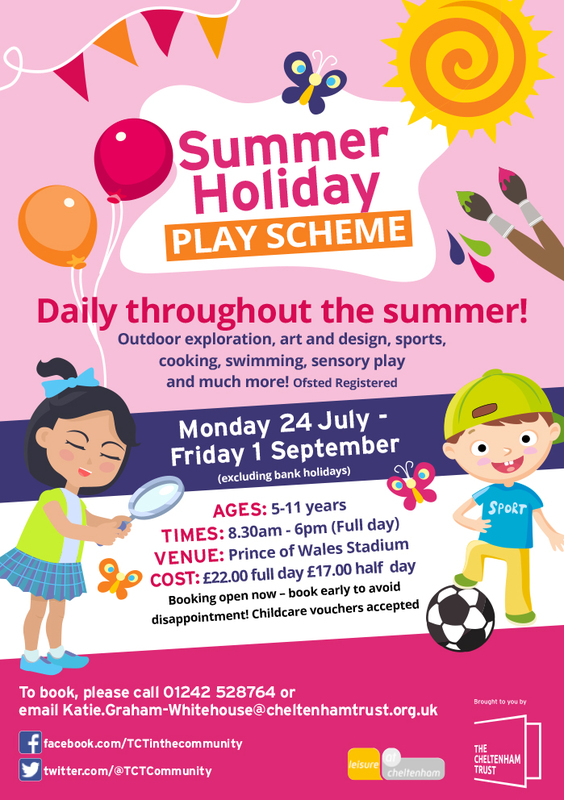 Whether it is for learning, play, celebration or time with family and friends our great programme of activities has something for everyone. Our brand new exciting Easter Holiday scheme is now open to book! We will be running two exceptional multi sports days to give your children a chance to enjoy new experiences. Each day costs £40 per child and open to ages 8-12 years. There is a maximum of 20 spaces available per day. Drop your children with us at 9:30am and collect them at 4:00pm. Participants will need to bring a packed lunch and water bottle, swimming kit and towel, trainers, t-shirt and warm top. A waterproof coat and rugby/football boots are advisable. We run swimming and diving lessons following the ASA National Teaching Plan using qualified instructors. The National Plan for Teaching Swimming (NPTS) is an all inclusive programme which takes the non-swimmer from his or her first splash to developing confidence and competence in the water. We are now offering an even wider Gymnastics programme for children and teenagers! We have spaces open on our highly qualified, professionally coached sessions. There is a monthly direct debit of £25.99 or a 12 week cash option of £78.60. Pre-School Gymnastics is the perfect activity to get your little one ready for a life of physical movement; develop their basic skills including running, jumping and balancing in a high quality, safe environments. Suitable for 3 – 5 year olds. To join this course or for further information, please call us on 01242 528764. Trampolining is a fun, thrilling class that lets your children bounce and develop a range of new gymnastic movements! Our coaches are high qualified and experienced so don’t miss out on the chance to join in! We now offering a continuous, various Home Education sport programme throughout the year. Join us today for high standards, professional coaching and fun sessions. For more information regarding availability and price, please call 01242 528764. Spring into the Mini Gym and start to develop your child’s confidence with walking, balance and co-ordination. In the Mini Gym, your toddler can jump to new heights whilst developing their social skills. Please note, we recommend booking these sessions in advance where possible on 01242 528764. Engage and develop your baby’s senses through sound, light and touch; this session will encourage your baby to look at the wider environment with curiosity. Meet new parents and help your baby develop. Perfect for 8 weeks to walkers! Jump, hop and bounce to our eclectic music collection! The music will stimulate your children to shake, wiggle and move in our music and movement class, learning new gross motor skills. Dive right into our weekly Soft Play Party with a bouncy castle and stimulation circuit with plenty of fun and games alongside. Our ever popular sessions draws children from all over Cheltenham ensuring your little one’s social skills are developed. This is a weekly favourite at Leisure at Cheltenham! These sessions are specifically put on to ensure parents have a relaxed environment with their child. We only allow children up to the age of 5 with ratios of 2 children 0-5 to one adult. During our weekend family fun sessions we provide big floats and small floatable foam boats that toddlers can pretend to sail. Toys are available in both our main and teaching pools. Organising a children’s party can often be a messy and costly experience. At Leisure at Cheltenham we have the perfect answer – we’ll organise it for you! Our birthday parties have been carefully devised to ensure that every child has an action packed and enjoyable time, filled with fun and games. We provide a happy, caring and safe environment for everyone. Our experienced staff are trained to cope with any eventuality, so you can be sure your children are in safe hands. Members also get up to 20% off the hire! Even more reason to team up with leisure at cheltenham. The sections below will provide information on all the parties we have on offer. To enquire about organising a party, Contact our sales team to book your party! Call 01242 387 411 or email parties@cheltenhamtrust.org.uk. You can alternatively complete our online enquiry form at the bottom of this page. *Our sales team are in the office Monday to Friday, 9am to 5pm. Alternatively, you can call our desk on 01242 528 764. Parties are available to book in our Splash pool. These are available to book Monday to Sunday, any time between 9:15am and 4:15pm. Sessions last for one hour. The pool is recommended for children 5 years and under. However, children up to 8 years of age can use the Splash pool. Swim ratios: 1 x adult = up to 2 x children aged 0-8 years. Please ensure children who require nappies wear a swim nappy whilst in the splash pad. There is an option to add food at an addition cost. Contact our sales team to book your Splash party! Call 01242 387 411 or email parties@cheltenhamtrust.org.uk. Click here for further information on our standard Splash sessions. Float Fun parties take place in the teaching pool. Saturday’s, any time between 4:00pm & 7:00pm. Sunday’s, 4:00pm to 5:00pm and 6:00pm to 7:00pm. Sessions last for one hour. Contact our sales team to book your Float Fun party! 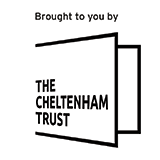 Call 01242 387 411 or email parties@cheltenhamtrust.org.uk. Click here for further information on our standard Float Fun sessions. The Go -Kart Party delights children with their first real driving experience. The electric powered Go-Karts travel between 3 and 6 mph, with lights accurate steering, the carts have smooth controls that youngsters find driving extremely easy. All children receive a safe driver award and a special trophy is awarded at the end to the birthday child. Soft play parties are suitable for under 7s. Come and play on our soft play equipment or bounce away on our bouncy castle. Enjoy an hour’s worth of fun in our sports hall. Supervised by a leisure assistant but parental supervision is required to help support the children. Contact our sales team to book your Soft Play party! Call 01242 387 411 or email parties@cheltenhamtrust.org.uk. Sports parties are ideal for children seven years and over. The parties offer one hour of sports fun in half of our sports hall supervised by a leisure assistant. Maximum number of young people is 20. Contact our sales team to book your Sports Party! 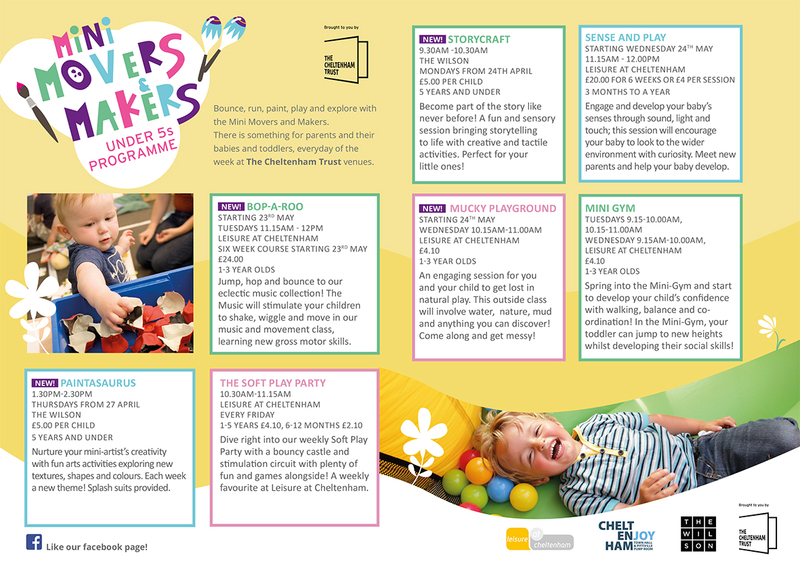 Call 01242 387 411 or email parties@cheltenhamtrust.org.uk. Party food is optional and is supplied by Leisure at Cheltenham. If you wish to book food for your party, please contact our sales team by phone 01242 387 411 or email parties@cheltenhamtrust.org.uk. Party food must be booked 14 days prior to the date of the party, final numbers must be confirmed 7 days prior to the date of the party. To view our New party food menu click the link below. Notes - Anything else you think we should know?